The Newcastle office of Womble Bond Dickinson (WBD) has been recruiting into its real estate team with four new appointments. Sonal Kang joined as a solicitor from Addleshaw Goddard in Leeds. She has a broad range of commercial property experience and has previously acted on behalf of investors and owner/occupiers in acquisitions and sales of commercial properties in both the public and private sector. She is joined by Jonny Pearson, a graduate paralegal, who is supporting a range of real estate finance and asset management workstreams. Jonny has joined from a local North East firm. Lydia Armstrong recently qualified as a solicitor into the real estate team having obtained twelve months’ property experience during her training contract at the firm. She has a range of commercial property experience and regularly deals with a variety of landlord and tenant matters including the grant of leases and estate management work. 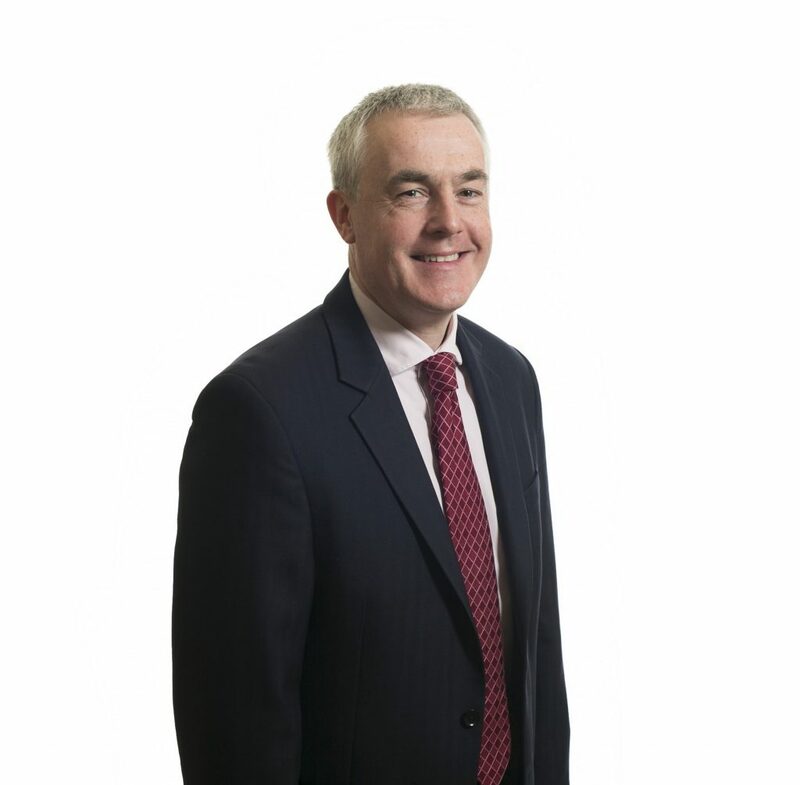 Finally, WBD’s Newcastle real estate team also welcomes a solicitor apprentice, Ian Wildish. Ian joins having just completed his A-level studies with an outstanding set of results. WBD runs a successful apprenticeship programme nationally and was amongst the first law firms to make legal apprenticeships available. It employs a total of 18 apprentices, paralegal apprentices and apprentices working in teams delivering legal services, HR, facilities and IT. 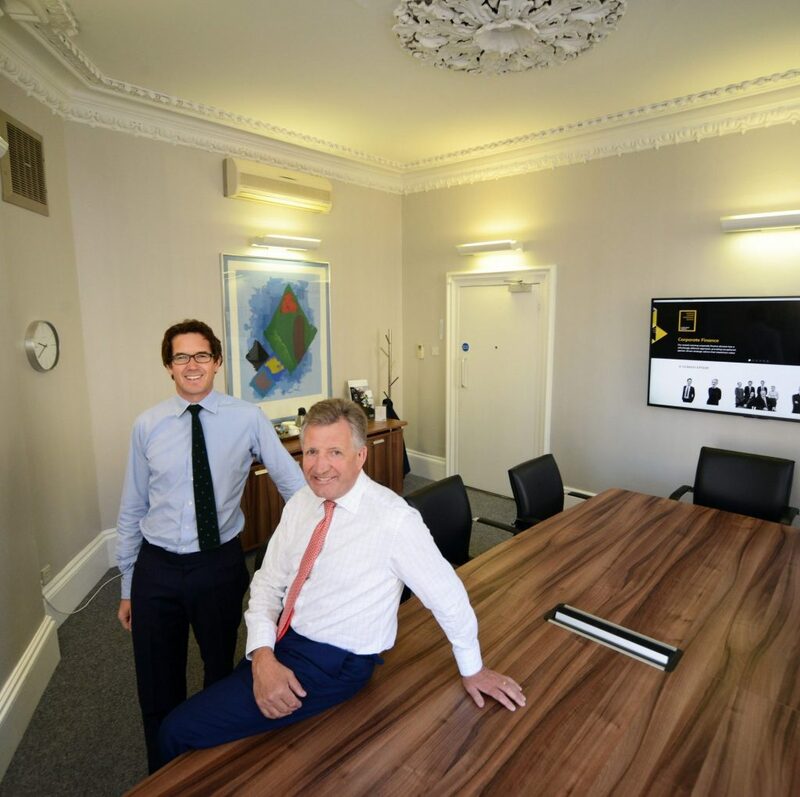 The firm’s North East based real estate team is the only firm in Legal 500 who appeared in the Tier One category for commercial property in Newcastle and described as ‘second to none, it isn’t afraid to take on a challenge, going above and beyond to achieve exactly what the client wants’. Ranking in the UK’s top 20 law firms, WBD provides legal expertise in eleven key sectors from its Newcastle office, seven other offices in the UK, and 18 offices in the US. The firm’s housing and real estate client portfolio in the UK includes Homes England, Akelius, Taylor Wimpey, RentPlus, Grainger and Places for People.